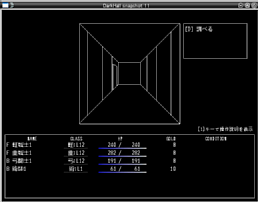 This game is in Japanese. 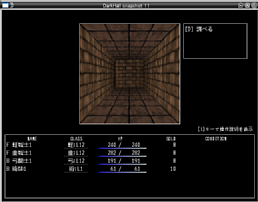 3D dungeon game similar to the Wizardry series. 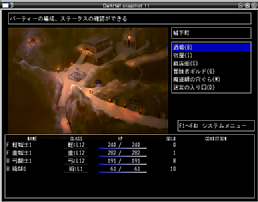 At present the beta version can be played to dungeon level 3. 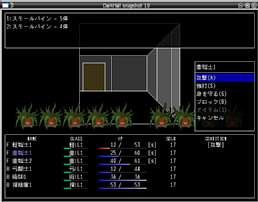 It works Windows or Linux. 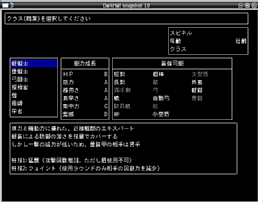 An English version is presently under consideration.